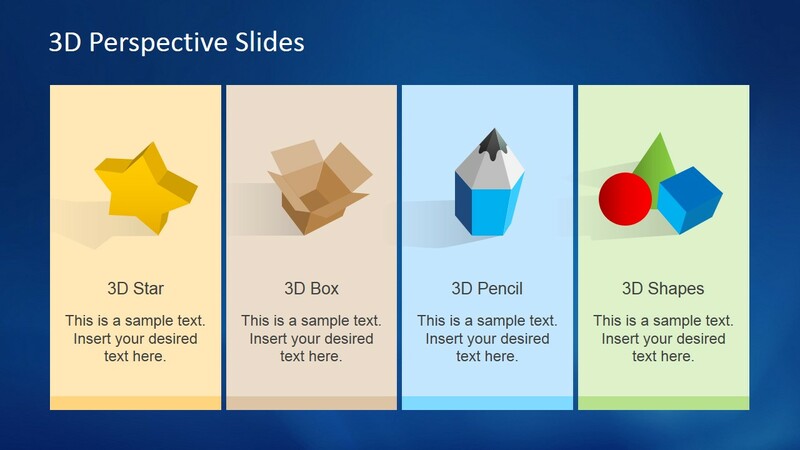 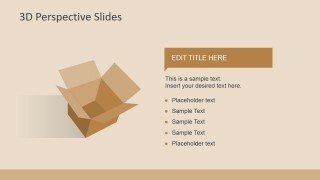 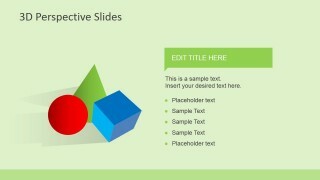 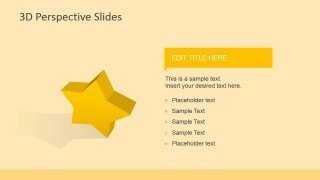 3D Perspective Icons for PowerPoint is a presentation template containing editable PowerPoint shapes & graphics. 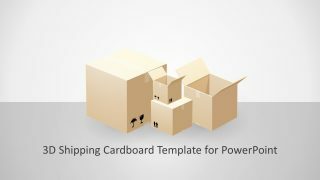 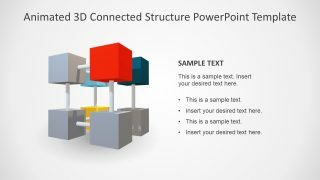 Inside this presentation template you can find PowerPoint illustrations containing 3D shipping boxes, 3D Pencil design, 3D shapes in PowerPoint and 3D Star. 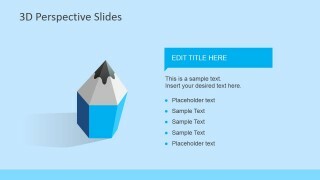 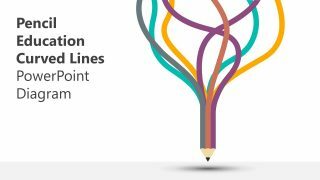 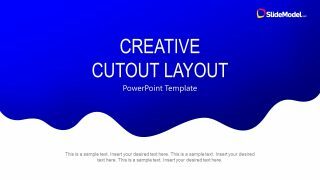 Instead you can download a similar PowerPoint presentation template for back to school PowerPoint presentations and gray perspective icons in PowerPoint.